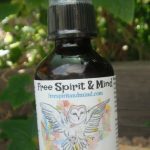 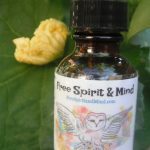 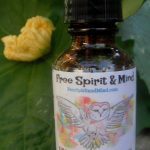 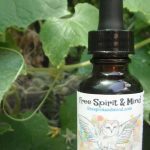 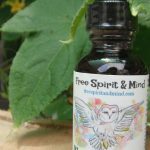 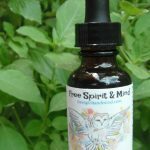 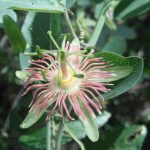 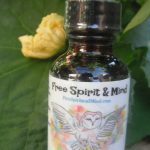 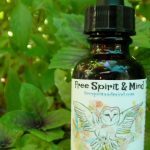 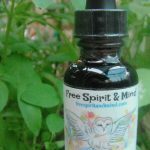 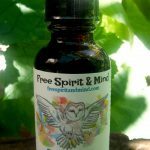 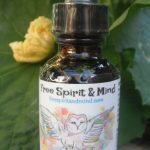 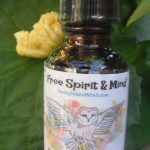 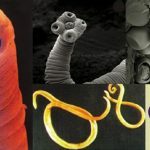 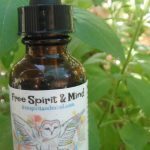 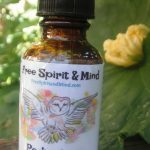 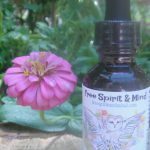 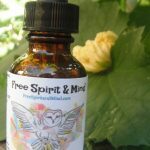 Tinctures Archives - Free Spirit & Mind! 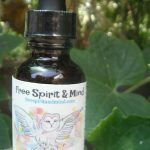 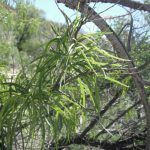 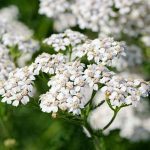 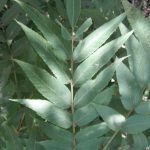 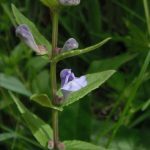 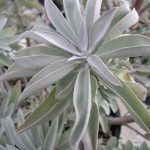 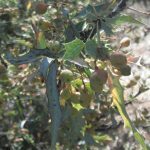 What is a tincture (tinctures)? 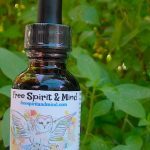 A tincture is the usable medicine that is created by steeping an herb in a solution (typically alcohol or vinegar) for a period of time. 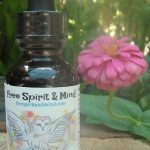 This process allows for the medicine to be extracted from the plant. 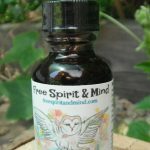 View Webster dictionary definition here. 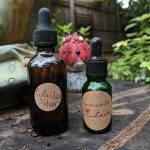 Why would you want to pay a little more for our tinctures? 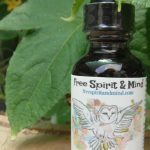 Most store bought tinctures will be watered down with either water or glycerin. 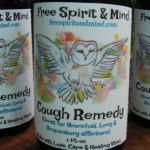 They do this so they can save costs on formulas by stretching out the batches. 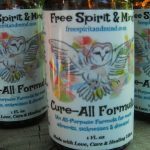 My formulas, you will notice are very potent and strong. 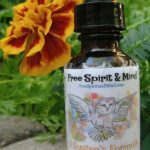 This is because I do not water my formulas down to save on costs. 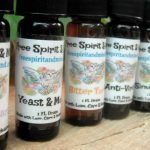 I believe in living by integrity and by doing so I I believe strongly in providing the best quality of medicines.